I've utilized McIlrath insurance for many different lines of coverage, and love the service, expertise, value and communication received! EXCELLENT! Candy - It was a pleasure meeting you in the office. Thank you for insuring our vacant building. You made the process, so easy. I will definitely recommend my family to you and your agency. 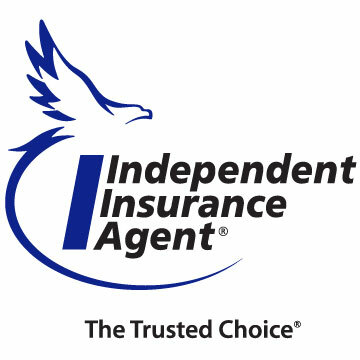 Mary Ann O.
McIlrath Insurance Agency received a rating of 5.0 out of 5 based on 5 reviews on IWantInsurance.com.